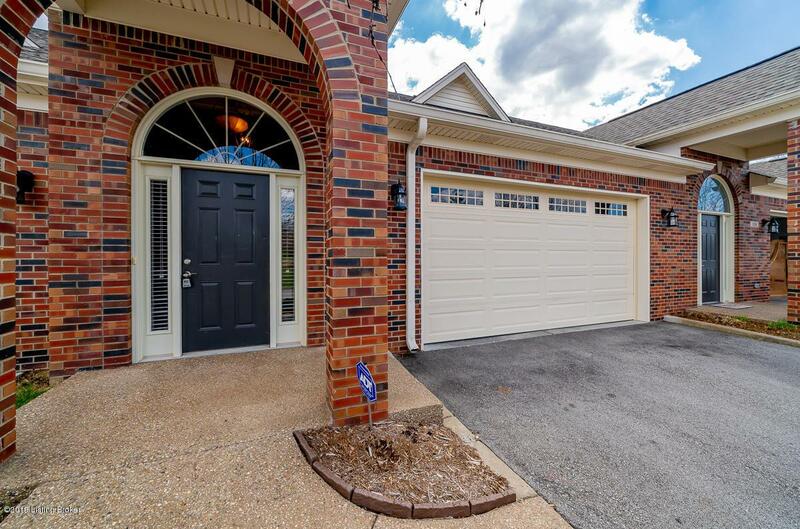 This spacious over 2400 SF, 3 Bed, 2.5 Bath condo with first-floor master is desirably located in the east end of Louisville near Beckley Park and Valhalla golf course. 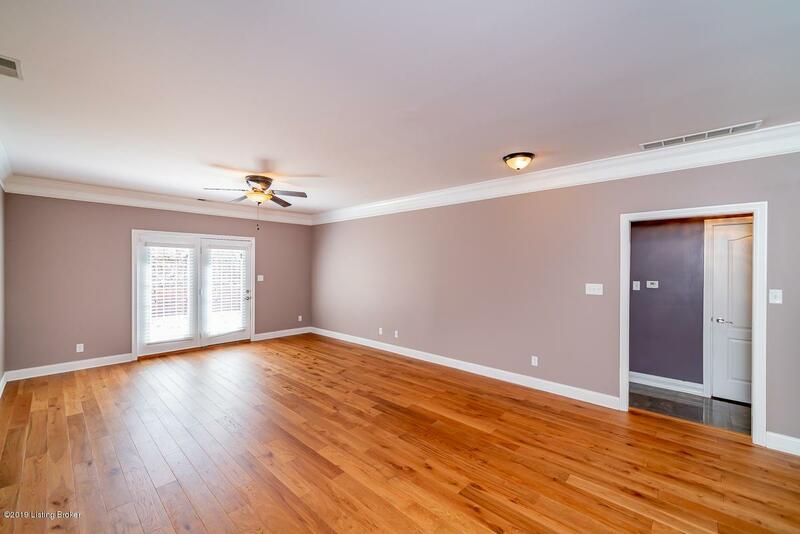 Brand new floors were laid throughout entry, family room, and kitchen a week prior to listing. 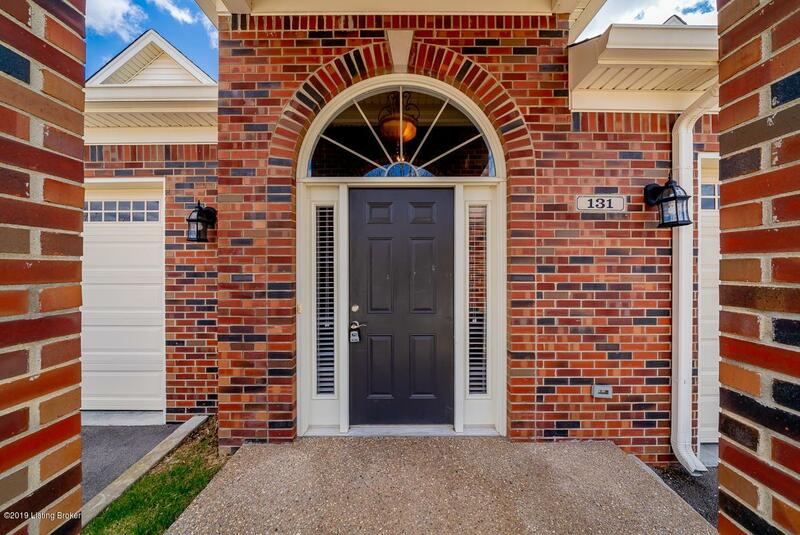 This unique condo boasts upgrades throughout and has storage galore with large walk-in closets, spacious rooms, and an open floor-plan. 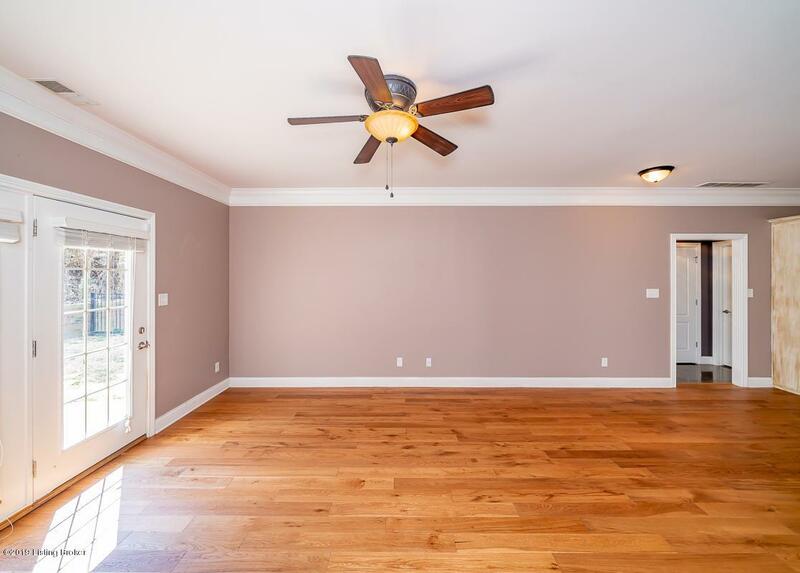 The first-floor master has trey ceilings and an upgraded master bath. A large loft area at the top of the stairs is suitable as a second living area or media space that opens to two spacious bedrooms with a Jack-and-Jill bathroom. The HOA fee is low for a condo in the area at only $230 a month.